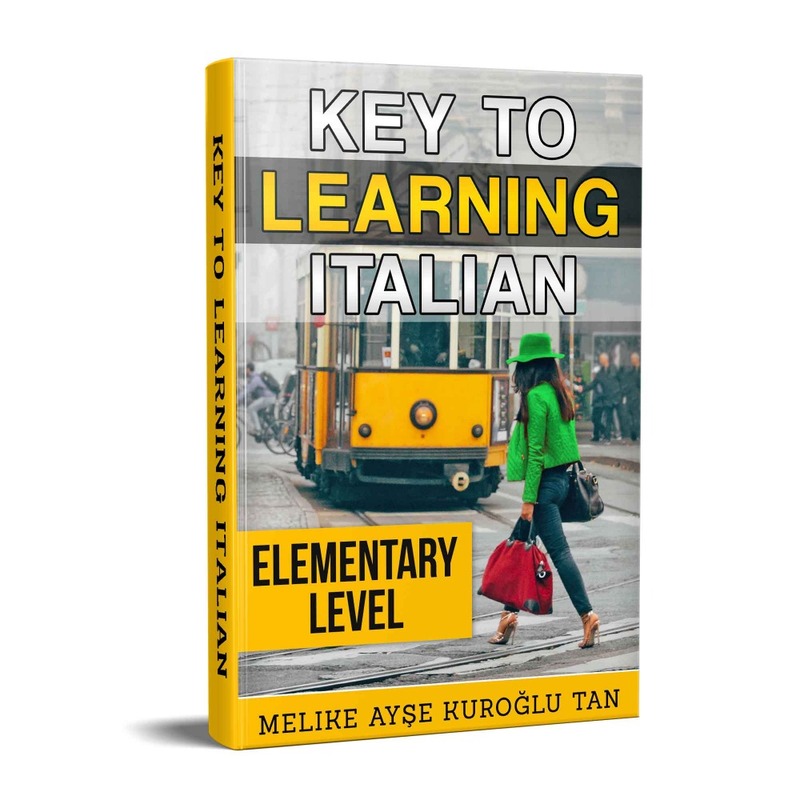 Italian Lessons, Learn Italian Online, E-book available now. Interactive Italian Lessons for English speakers. Includes videos, activities & more.